Plain & simple...I am a lover of all foods! I truly believe food feeds the soul and everyone needs (and deserves!) at least one good meal a day. 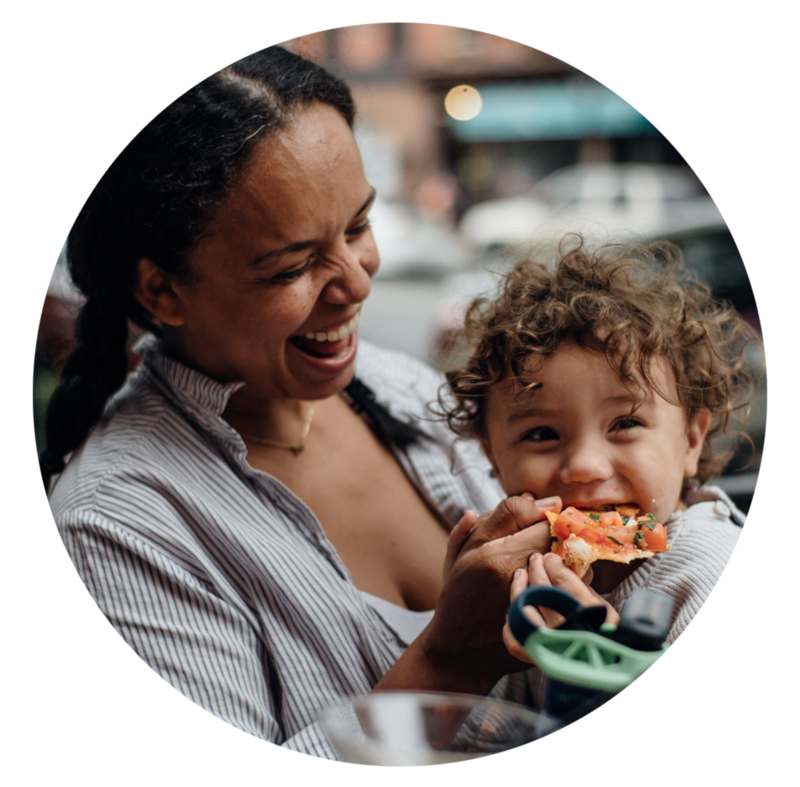 My name is Mandela and I created Rye & Butter to share my journey with motherhood through cooking. I will be posting a wide variety of recipes, from plant-based to meat dishes, and everything in between! Everything will be adapted to being child friendly. Cooking can seem intimidating, hard, and time consuming, but I will help teach you how easy it can be to make a tasty, home-cooked meal to be shared with family and friends; of course with tons of laughter and wine flowing along the way. If you are interested in Cooking Workshops, Private Dinners, Weekly Meal Planning, or if you just want advice on what to make your kids please reach out via the link below.